Instagram will not push through with a planned screenshot notification feature. Lurkers and stalkers can screenshot your Stories in peace. For what its worth, this is good news for a lot of lurkers and stalkers out there who, for whatever reason, enjoy taking screenshots of other people’s Stories. The company confirmed to Buzzfeed News of its decision to not push through with it. Last February, Instagram was beta testing the said feature but was reportedly met with backlash from users who like taking screenshots of other’s Stories. 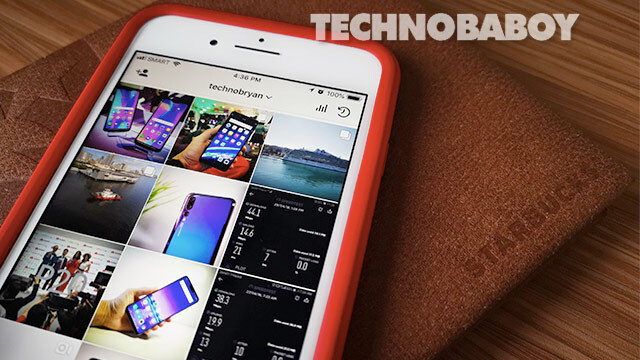 The company did not give any reason why it retracted the beta feature, but it was reportedly one of the reasons why users prefer Instagram Stories to Snapchat Stories.